Join us for this meander among the mushrooms and beyond into the depths of the mycosphere of Spargo Creek and surrounds. 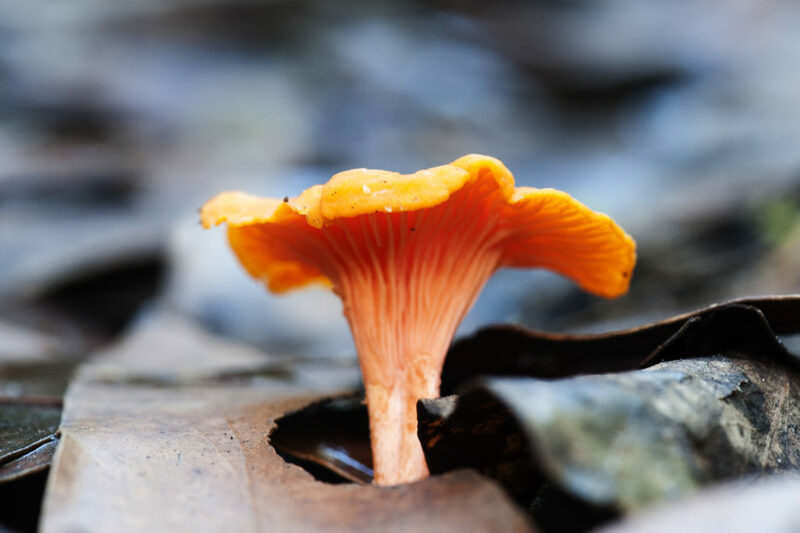 What do fungi do in forests? How do they support the health and resilience of almost every plant species? What can we do to ensure the future survival of fungi? Our day begins with morning tea in the forest where we’ll search for answers to these questions, followed by a three hour foray though the various ecosystem types in the local forests. This foray will be of particular interest to those wishing to understand the ecology of fungi and who are interested in documenting and surveying fungi. Note that this foray involves a 4km walk, with some of it being off-track. Be sure to dress warmly as the foray will go ahead regardless of weather. Supplementary notes will be provided. For a full autumn 2018 mushroom workshop listing visit this link.